Coperion and Coperion K-Tron will present various innovations on their joint stand (4-290) at POWTECH. 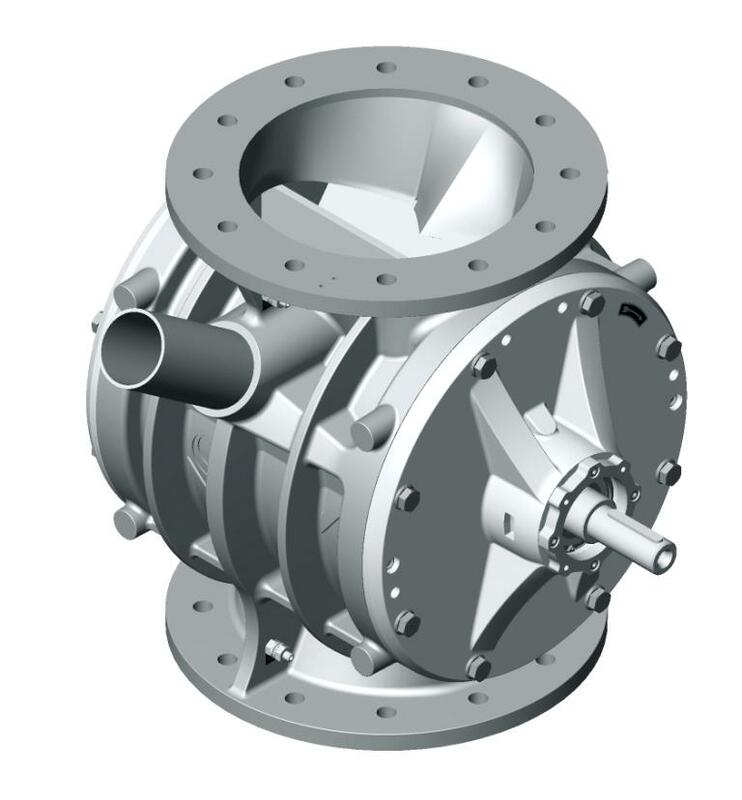 These include the newly redesigned stainless steel WYK diverter valve for CIP cleaning and the ZV rotary valve, now also available in larger sizes. For components used in manufacturing processes in many sectors of the food, pharmaceutical and chemical industries, highest requirements in hygiene and purity apply. Moreover, frequent product changes and difficult product characteristics require regular wet cleaning. If cleaning can be minimised, companies can save significantly on time and costs. Coperion addressed these issues more than 10 years ago, developing the WYK for powder and pellets, which was awarded the Innovations Award by POWTECH in 2006. 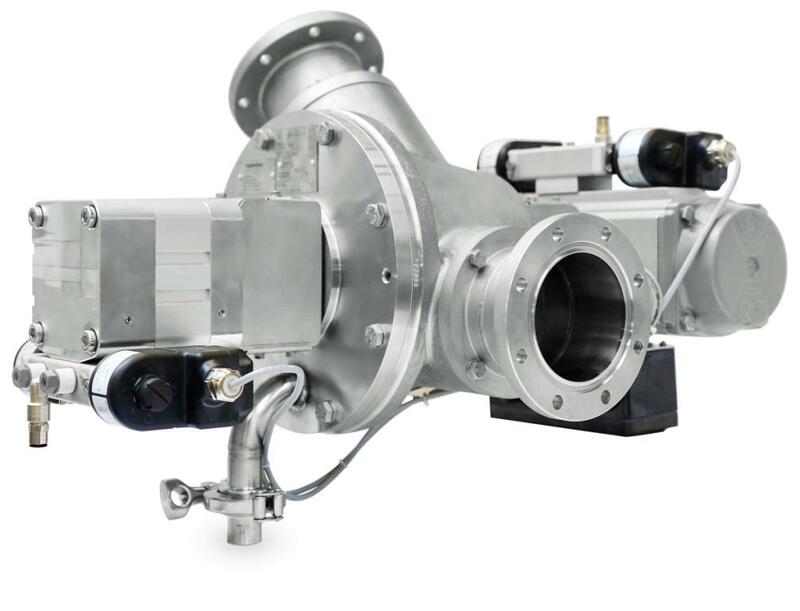 The diverter valve enables CIP applications to fulfill stringent cleanliness criteria: notably, the diverter valve must be absolutely clean and free of contamination after wet cleaning — with no additional disassembly or manual cleaning. This saves time, effort and costs since manual post cleaning is not necessary. A further advantage here is that the WYK can be installed even at points that are not easily accessible. Coperion has continued to develop the WYK diverter valve based upon the collective experience of past years. Now, the diverter valve has been optimised according to current EHEDG guidelines (Class I EL certification is currently in process). It is now capable of handling hygienically even the finest powders. The WYK is available in sizes DN 65, 80, 100 and 125. It is also available as a standard stainless steel diverter valve without the CIP cleaning function for non-wet cleaning applications. The upgraded WYK will be available in Europe and Asia from beginning of September 2019 and probably by year end in the USA.